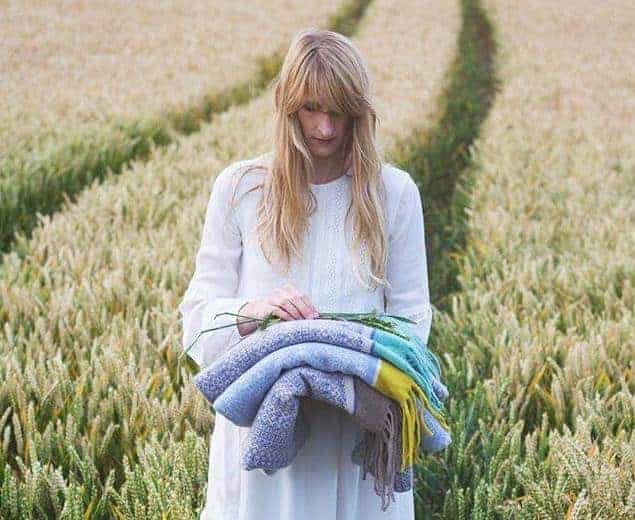 Suzie Lee Knitwear is a small knitwear company based in Kent designing and producing knitted accessories and a collection of home wear cushions handmade in the UK. From our farm cottage studio is where Suzie is mostly inspired by natures colours and textures. We use only high quaility 100% natural fibres. 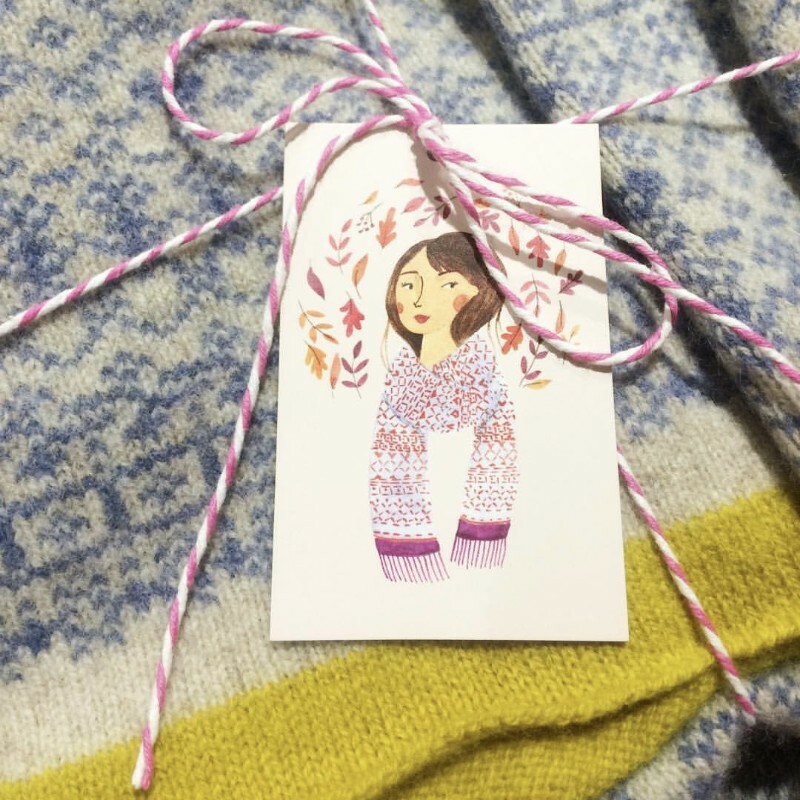 We like using colour blocking and Fair Isle patterns from Suzie’s Scottish roots to create unique items and knitwear we hope will be treasured for years. We believe each item has its own personality in colours. With this in mind we create many variations to suit many people. Because they feel good against the skin and let it breath but still keep you warm. 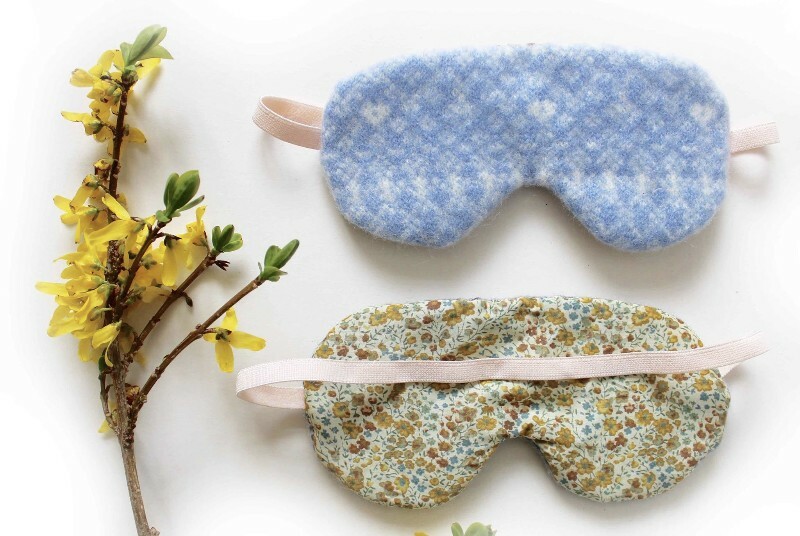 And because keeping it natural is also better for the environment. 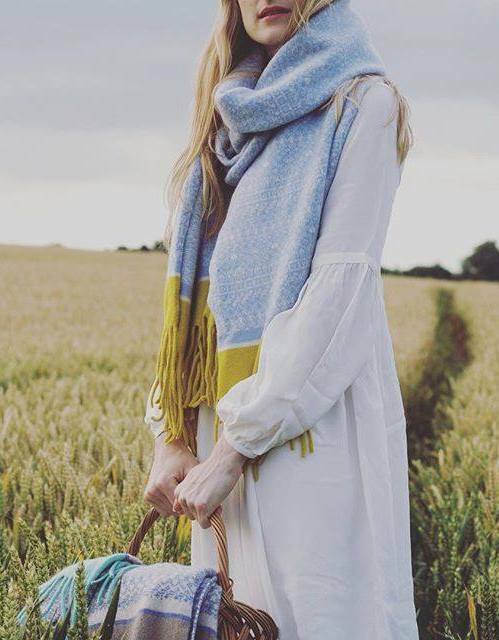 We make our knitwear pieces by using craft techniques including hand knitting and crochet. For the finer pieces we use vintage knitting machines. 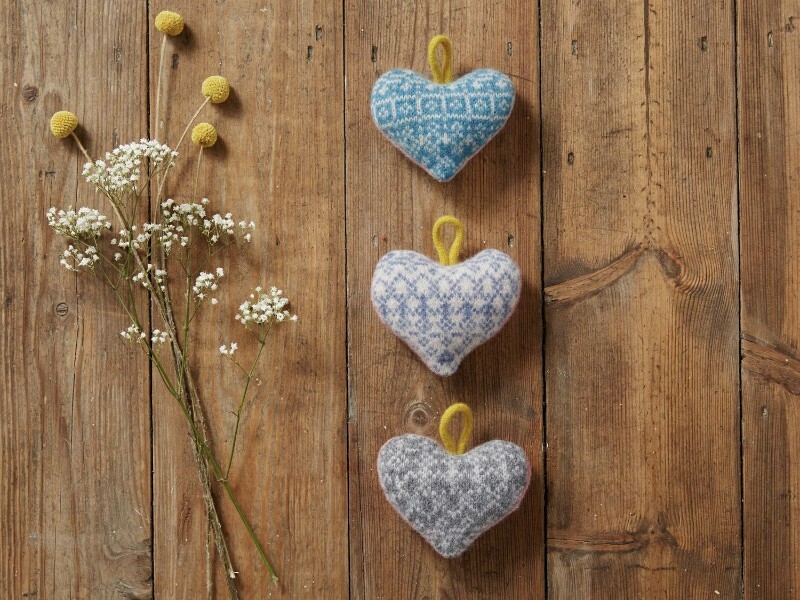 Our home accessories collection follows strongly on our love of colour and pattern. 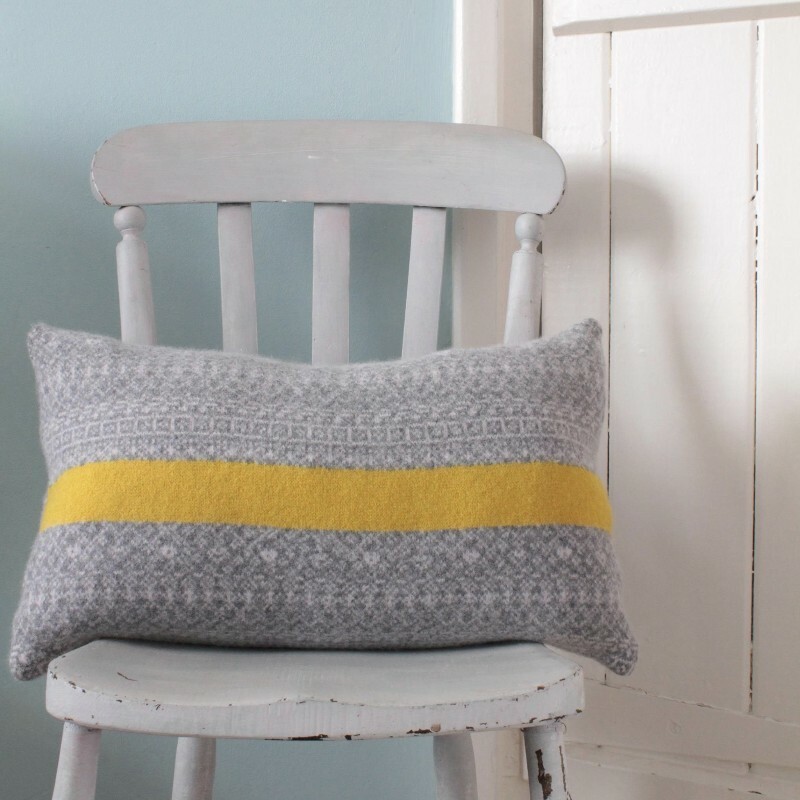 We create cushions and throws to complement your home. We are proud to make all are items in England. 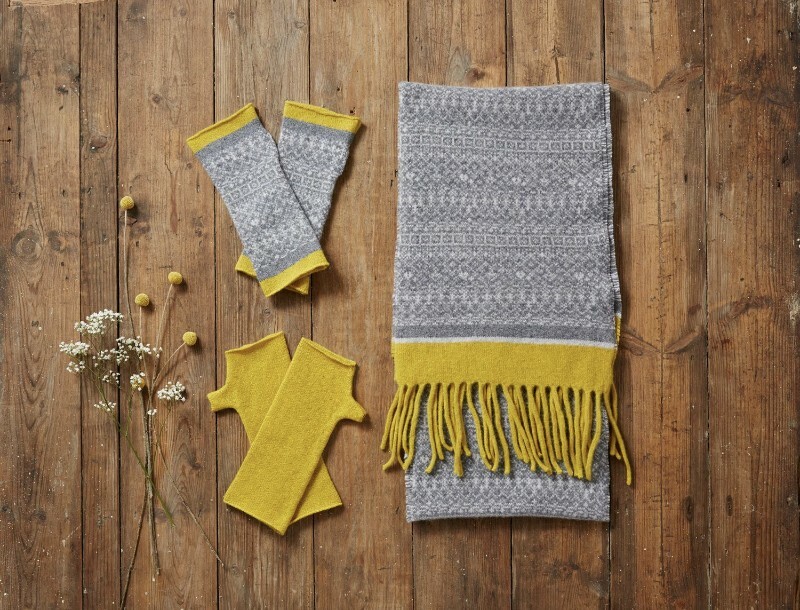 Our business is run by a family who have passed down the knitting tradition. 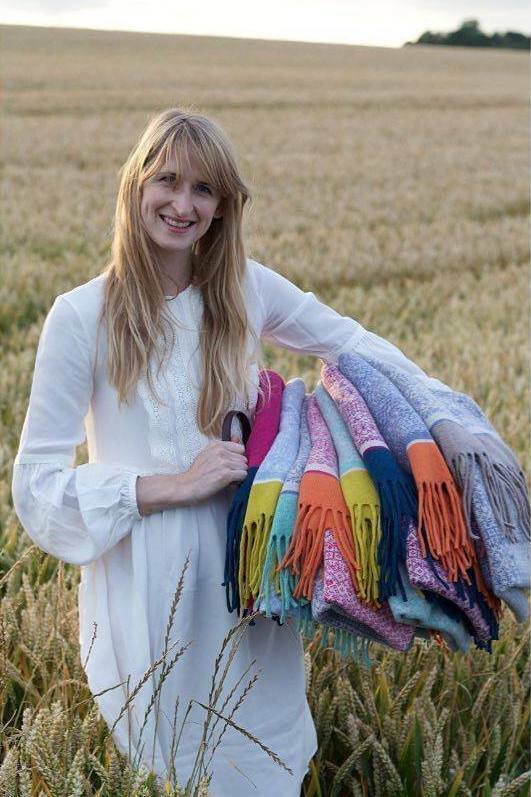 We love to have a chat with customers at shows and share our passion for our knitwear. 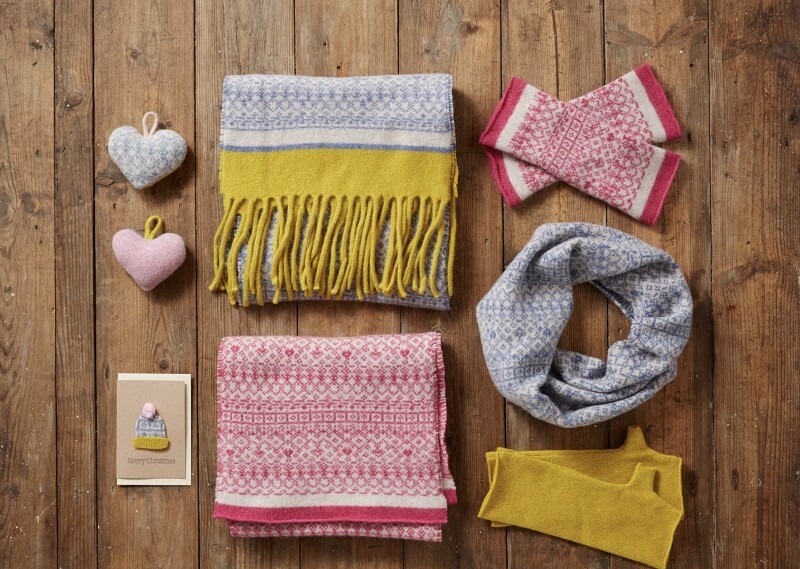 Suzie embraces colour blocking and Fair Isle patterns from Suzie’s Scottish roots to create unique designs and knitwear we hope will be treasured for years to come. This is not fast, throwaway fashion. Instead we believe in creating quality craftsmanship made with care and built to last. We believe each item has its own personality, so with this in mind we create many colour variations to suit your individual style.